Home / 50Cent / A Boogie Wit Da Hoodie / Dorrough Music / video / Video: Don Q & A Boogie Wit Da Hoodie Feat. 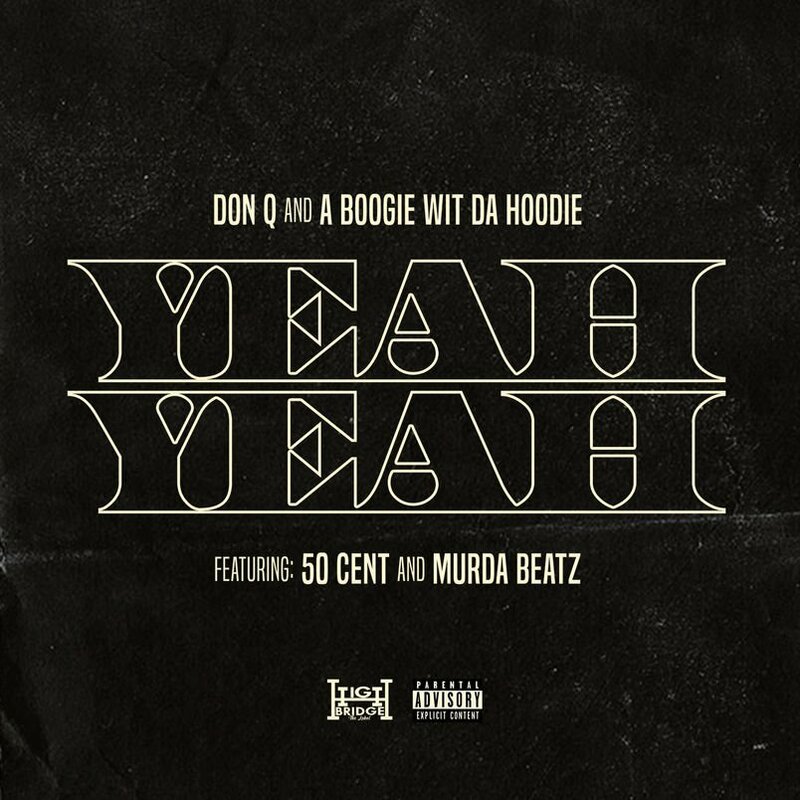 50 Cent "Yeah Yeah"
Video: Don Q & A Boogie Wit Da Hoodie Feat. 50 Cent "Yeah Yeah"
Don Q and A Boogie Wit Da Hoodie recruit New York OG, 50 Cent for their latest drop "Yeah Yeah." The laidback record produced by Murda Beatz is available for streaming below via Spotify. "Yeah Yeah" is expected to appear on Q's upcoming "Don Season 2" project due later this year. A Eif-Rivera directed video for the track is coming soon out now.